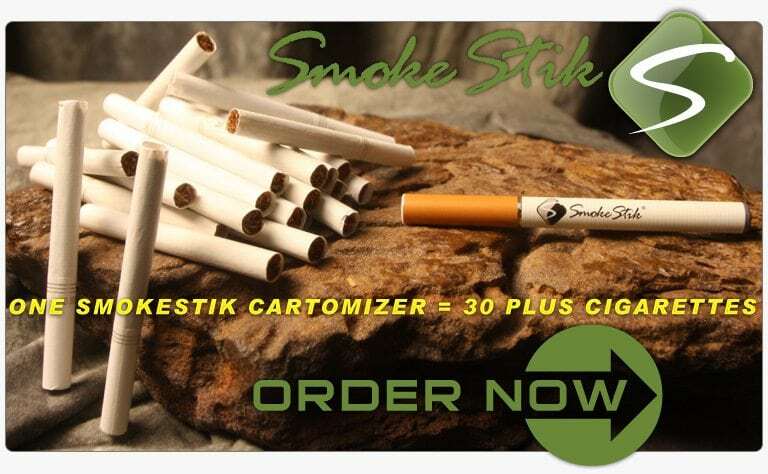 SmokeStik is an electronic cigarette made in USA. It resembles a traditional cigarette and fully recreates the smoking experience, including the smoke but without any harmful side effects. SmokeStik is free of carbon monoxide, tar, nicotine and other cancer-causing chemicals found in traditional cigarettes and cigars. It is a clean and healthy alternative to traditional cigarette smoking. And, it works for Leonardo di Caprio! If you decide to make a purchase, use coupon code ECIG10 to get 10% Off.